Pvt. 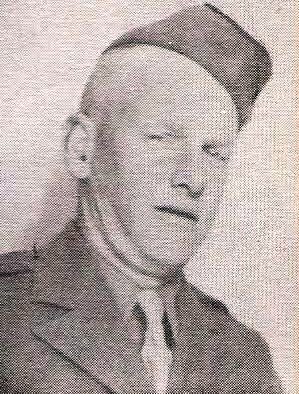 Lee R. Rose, son of Mr. and Mrs. R. M. Rose, Bunger, attended Graham High. Entered Army, trained at Camp Stoneman, Cal.